Many organizations in the world have undergone brand relaunch and done wonders. Maybe it’s time you take a deeper look at relaunching your brand. Change in global dynamics, bad advertising or marketing, losing relevance in current market scenarios as well are all a few reasons due to which ultimately comes a time when a brand stops being the consumer’s favourite. In the current world of constant new highs, it’s tough for brands to stay relevant. 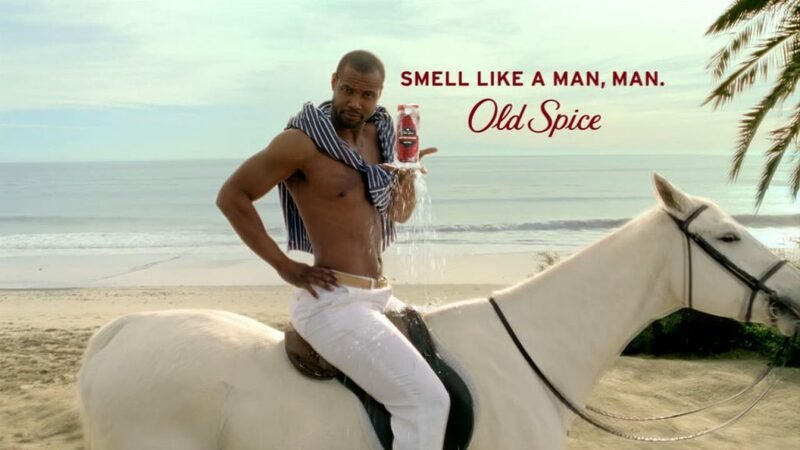 Old Spice is one such brand. Always known for its fragrances, Old Spice in the early 90s was losing relevance with the youth market due to its “meant for the older generations” feel. Once P&G took over, the new ad campaign with a comic twist generated tens of millions of views on social media, instantly making the brand a popular fragrance brand with the younger generation. Danish brand, Lego was facing bankruptcy in the 90s and was forced to look at its business strategy. The Lego chief Jørgen Vig Knudstrop decided to drop most products to focus on bricks again. Combined with its movie franchise the Lego Movie series, an awesome social media presence helped Lego sell 62 billion legos in 2017 and posted a rise in profit by £655 Million. Apple’s relaunch is a unicorn story known to all. From the desktops which at one point were taking a beating from windows in the early 90s to the launch of iPod, iPad, and then the iPhone. Steve Jobs’ “think different” ad campaign challenged the world to look at Apple not just as an electronics company but as a lifestyle brand and it has done wonders for Apple. So much so that Apple became a $1 Trillion company in 2018. 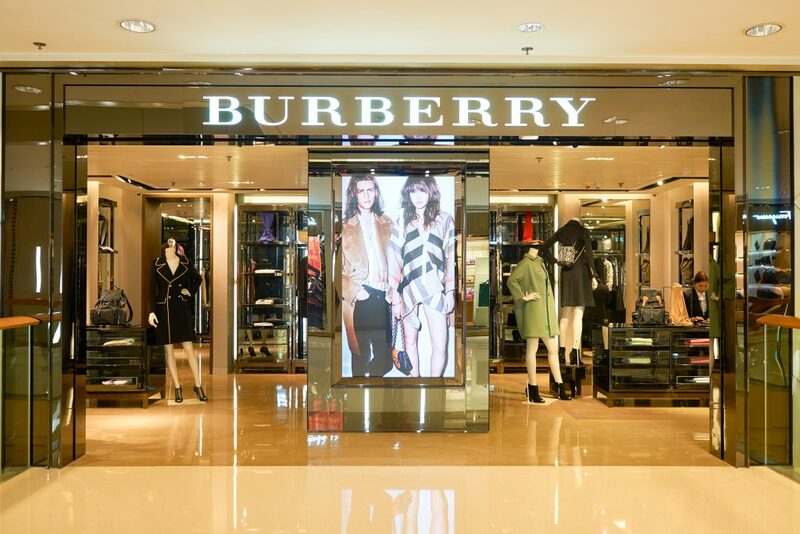 While every successful brand relaunch is a remarkable story in itself, but none other are out there like what Burberry has been able to achieve. The famous English design was once so strongly associated with hooliganism in Britain that people even scoffed at former prime minister Tony Blair for wearing one to a pub. So, from a couple of decades ago, a localized issue of being a preferred gang wear to becoming one of the biggest luxury brands it is today, is no small feat! 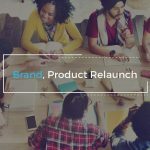 Brand Relaunch isn’t easy and can be disastrous if not done right. Plus, it can be expensive. Very, very expensive! Pepsi spent $211 million for their rebranding exercise back in 2008 including a whopping $1 million for its logo design which is a lot of money when compared with Coca Cola’s strategy to use in the in house design team to create their new logo. Even with all that money being spent, it was still touted as a disaster for the brand in comparison to what Coca-Cola has achieved during the same time. When your target audience doesn’t identify the brand’s strategy clearly. Consistent marketing audits show lesser engagement with the brand. That has failed due to an inappropriate marketing mix? Reposition it for faster growth and market share? 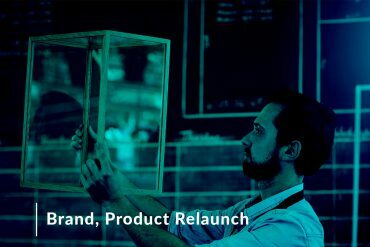 So how do you really relaunch a brand or a product? The first thing to note is to not change everything about the brand. Keeping all the elements the same, you need to reposition the brand in the minds and hearts of customers. 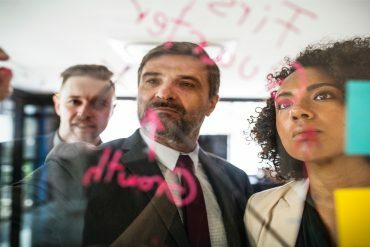 So, in essence, no change is required for the product itself, distribution, or pricing, but communication and positioning change for the perceived value of the brand. 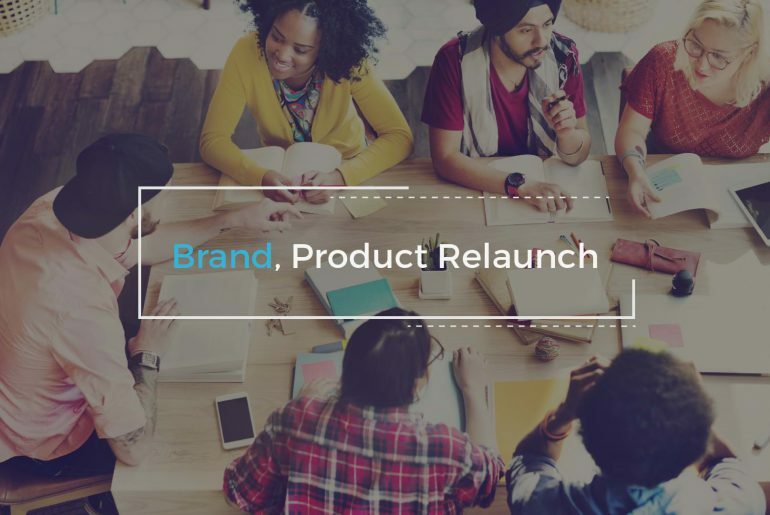 For e.g., if it’s a product that needs relaunch, you could look at the packaging, or the logo, and the communication that goes along with it, while the name still remains the same. Diet Coke by Coca-Cola is the perfect example of it. While the name remains the same, packaging has changed, and it is being positioned as a refreshing drink meant for those who crave the Coca-Cola flavour without the extra sugar, highlighting its “same taste” as of a regular Coca-Cola. The second option would be to change everything about the product. Keeping the name same but revamp everything else. Product ingredients, pricing, logo, packaging, and everything else. Bring it out as a new avatar and market accordingly. Hyundai Santro, a popular car in India, also known as Atos internationally, is a completely new car. Discontinued in 2015, Hyundai decided to relaunch the brand in India in 2018 due to its huge fan following and loyalty. 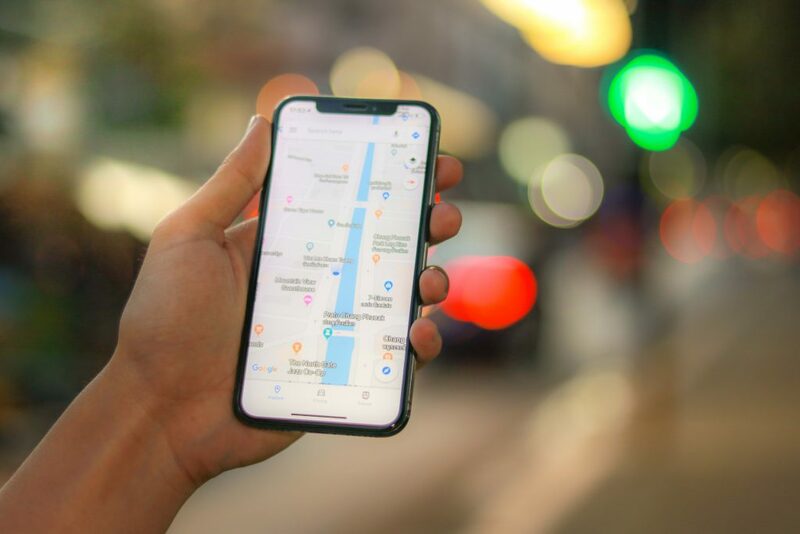 Launched recently in 2018, the car already has quite a following and interest has been increasing amongst fans across social media channels. 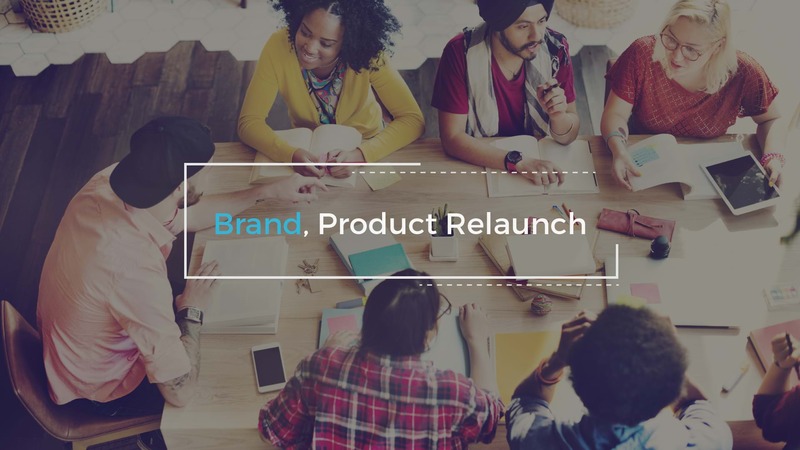 Brand or Product relaunch is not a gamble for the lighthearted. 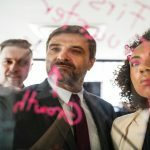 It needs to be a well-thought-out strategy which marketing teams use to instil faith, increase sales and to push the brand further than what its current position reflects. So, what’s your brand telling you? 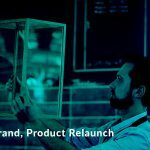 Is it time for your brand or product to be relaunched?